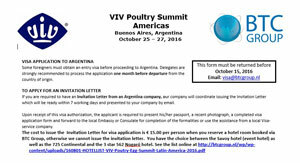 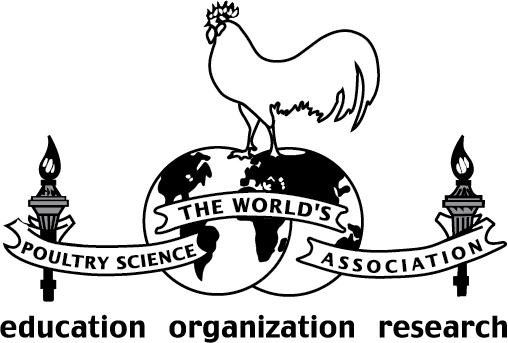 Poultry & Egg Summit Latin America and BTC Group join hands in making your visit to the Summit truly hassle free. 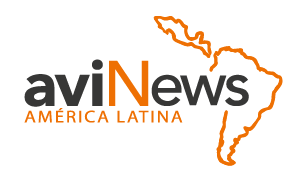 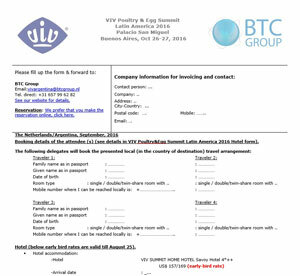 On behalf of VIV BTC Group has negotiated special/guaranteed hotel rates for the delegates of Poultry & Egg Summit Latin America. 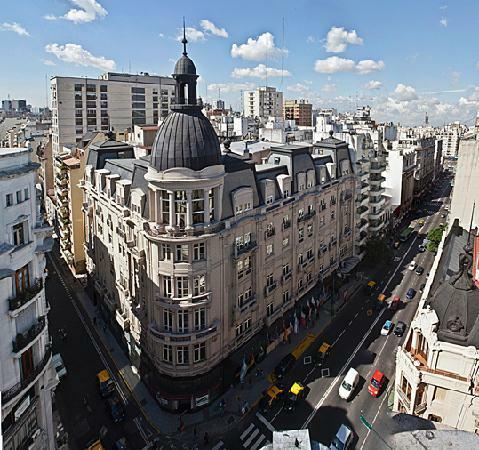 Please click here to download more information on Savoy Hotel.